Xbox owners that have been patiently waiting for Microsoft to release the promised DVR functionality they have apparently been working on, maybe a little disappointed to learn that they are going to need to wait a little while longer. After first announcing the planned addition of Xbox One DVR features last year, Microsoft has this week announced that they are putting the rollout of the DVR support for the next generation Xbox One console on hold, to allow them to focus on “launching new, higher fan-requested gaming experiences across Xbox One and Windows 10”. 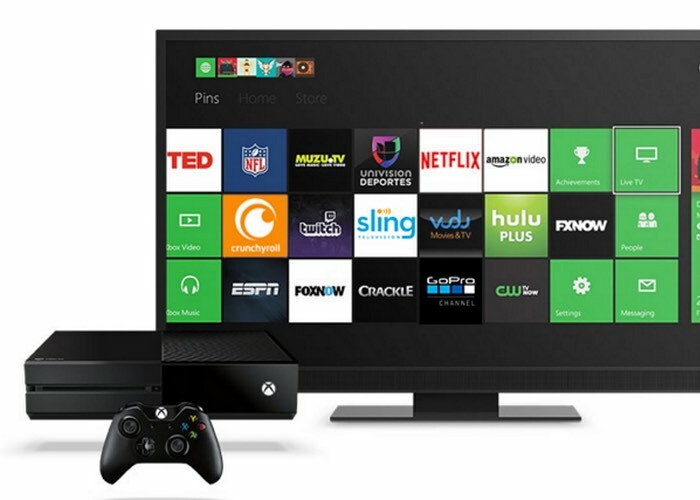 The DVR Xbox One features would have allowed users to schedule recordings on the go and stream or download shows to mobile devices and other windows 10 devices. The DVR Xbox service would have been limited to free-to-air TV, and Microsoft had released digital TV tuners in Europe and the US that would have supported it, explains the Verge. Let’s hope Microsoft clears the way for them to concentrate once again on the rollout of the DVR Xbox One functionality sooner rather than later. As soon as more details are released by Microsoft regards a possible timeframe for the rollout of the DVR features we will keep you up-to-date as always.